The pair is in a correction, the fall is possible. On the 4-hour chart, a downward correction of the higher level developed as the wave (2), and the formation of the third wave (3) began. Now the first wave of the lower level i of 1 of (3) has formed, and a local correction is forming as the wave ii of 1, within which the wave (b) of ii is forming. 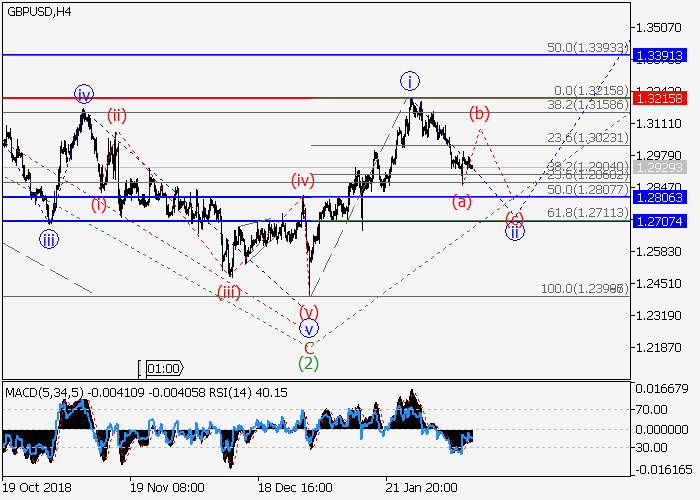 If the assumption is correct, after the end of the correction the pair will fall to the levels of 1.2806–1.2707. In this scenario, critical stop loss level is 1.3215. 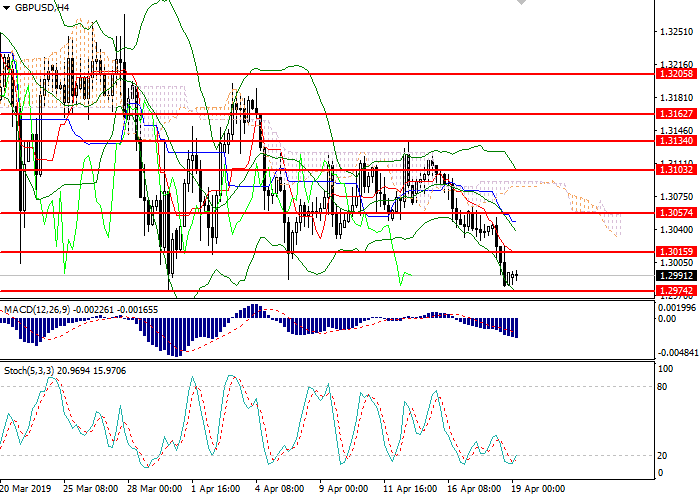 Short positions will become relevant during the correction, below the level of 1.3215 with the targets at 1.2806–1.2707. Implementation period: 5–7 days. 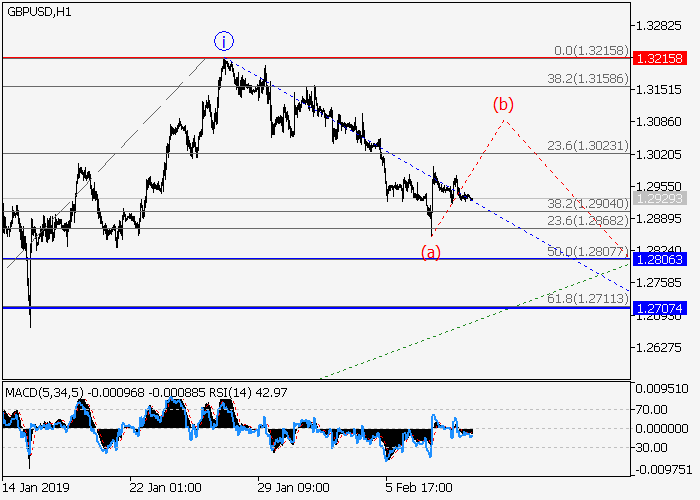 The breakdown and the consolidation of the price below the level of 1.3215 will let the pair grow to the levels of 1.3390–1.3628.